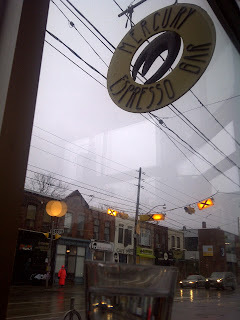 This upcoming weekend will mark one of my fav local coffee shops, Mercury Espresso Bar, 5th birthday. The Weather looks like it'll cooperate! Hopefully no rain. Food from George Brown's Culinary School. Terroir/George Howell Coffee Co. donating amazing coffee. BEST of all Toronto's first Manual Brew-Off! Local baristas will be bringing the coffee, the method and skills. There will be a silent auction throughout the night, as well as a donation jar set up for Coffee Kids. Mercury will be raising money for this great organization throughout the entire weekend. There will be cake, coffee and bands all day. I'll be popping in - so should you! 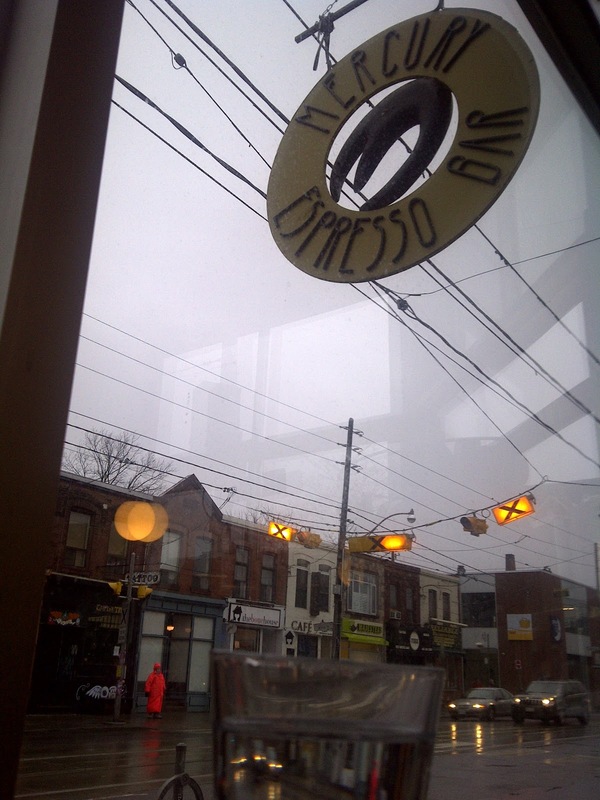 Plus it's an excuse to explore Leslieville.